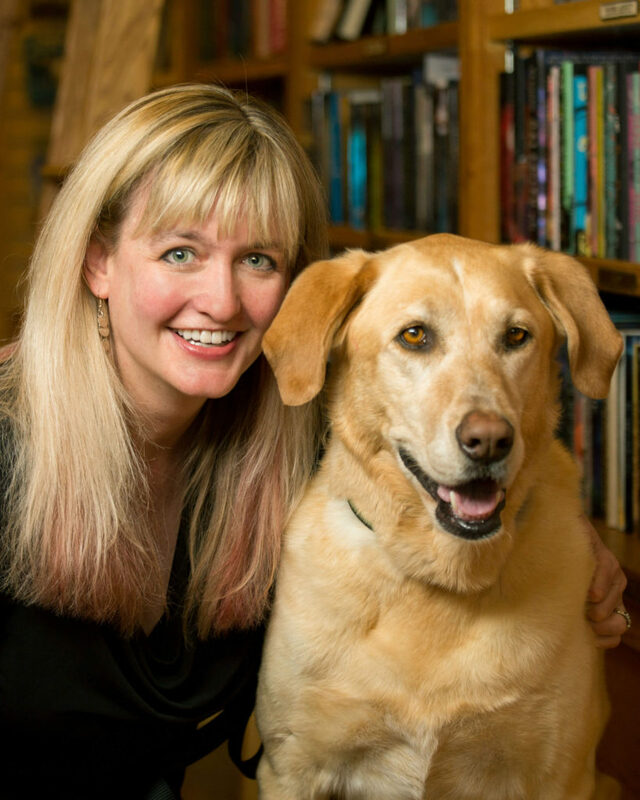 Jen Reeder is a freelance journalist who specializes in pet and lifestyle features. Her first job writing about animals was for the World Wildlife Fund in 1994, but since then, her focus has shifted to man’s best friend. Jen Reeder with her rescued Lab mix, Rio. 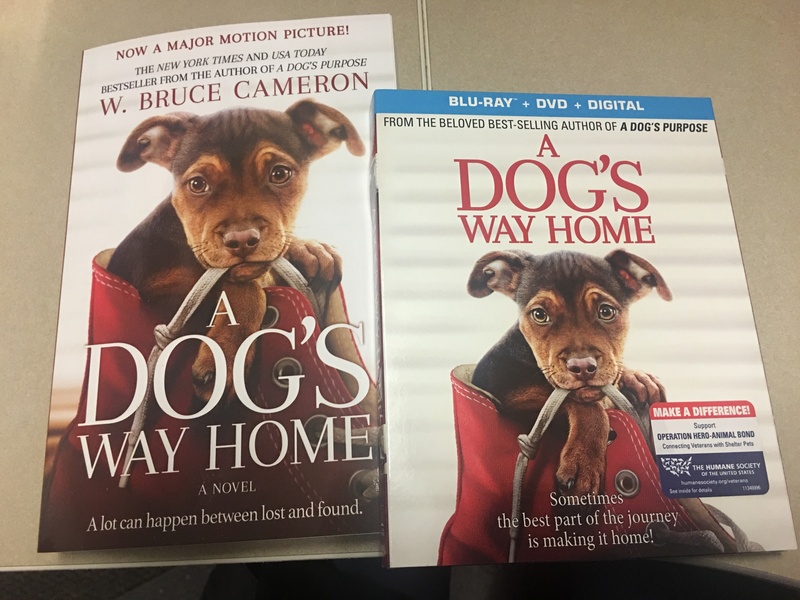 She has written about pets for a variety of publications, including Family Circle, Modern Dog, The Christian Science Monitor, The Dallas Morning News, Tails Pet Magazine, Family Dog and the Huffington Post, and for nonprofits like the American Animal Hospital Association and the Sierra Club. Her rescued Lab mix, Rio, provides plenty of story ideas, and she loves writing a column for Just Labs Magazine about inspiring service dog programs. Jen is proud to be President of the Dog Writers Association of America. She is also a member of the American Society of Journalists and Authors (ASJA), the Colorado Press Association, the Colorado Authors’ League and the Cat Writers’ Association.